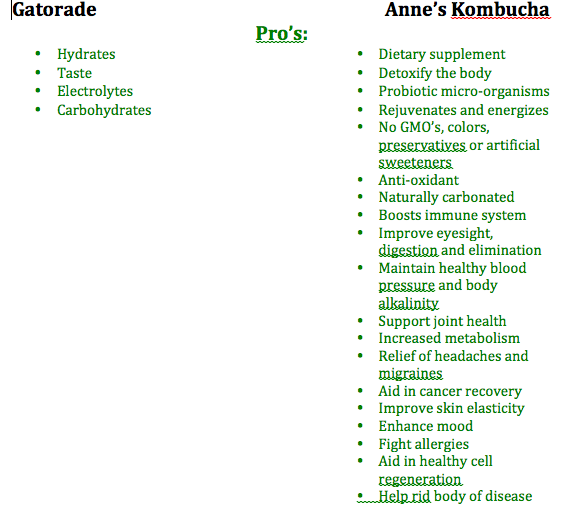 If you’ve ever tried Kombucha, you know that Anne’s Kombucha is more than just a step above the rest. 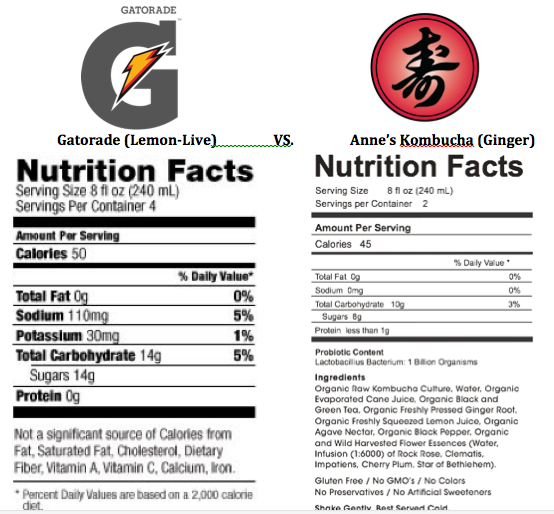 What is it that makes Anne’s Kombucha so much more energizing and refreshing? 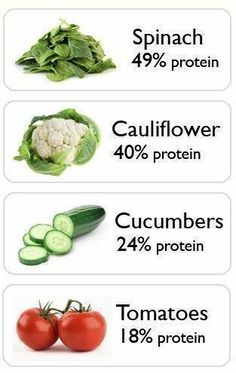 Anne’s secret is flower essences! 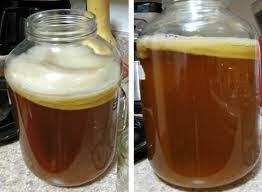 Anne’s Kombucha is the first Kombucha on the market infused with organic flower essences. 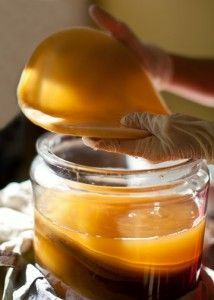 Flower essences are the blossoms of plants prepared from a sun infusion in a bowl of water, then further diluted and preserved. These preparations embody the distinct imprint, or energetic pattern of each flower species. In holistic healing flower essences are used in vibrational medicine. 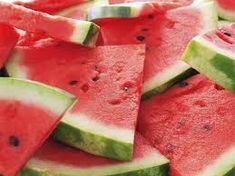 Vibrational medicine incorporates the use of chi energies within living organisms such as plants, gemstones and crystals, water, sunlight, and even the foods we eat. 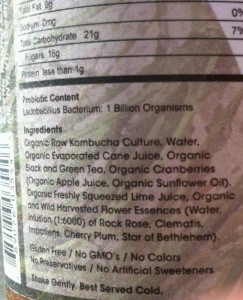 What flower essences does Anne incorporate in her Kombucha? 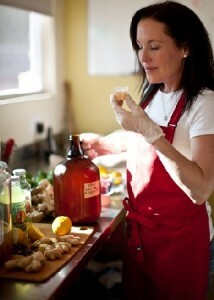 Anne’s Kombucha contains six flower essences, each chosen with a specific purpose to benefit the body and mind. Cherry Plum: Cherry Plum is one of the first European trees to flower in spring, often starting in mid-February. The flowers are white and about an inch across, with five petals. 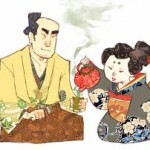 We add cherry plum essence to assist in composure during challenging times. Cherry plum supports the ability to see life in a positive, broad perspective. Clematis: The name Clematis is the Ancient Greek for “a climbing plant”, most probably a periwinkle. There are over two hundred and fifty species, often named for their originators or particular characteristics. The clematis flower is added for concentration and creativity. Clematis essence helps support the body on an energetic level. Impatiens: Impatiens is often used as an herbal remedy for the treatment of bee stings, insect bites, and Stinging Nettle rashes. They are particularly used after Poison Ivy contact to prevent a rash from developing. Impatiens is valued for encouraging patience and empathy towards others. This flower essence supports relaxation of both the emotional and physical body. Olive: The olive is one of the oldest cultivated plants of the Mediterranean and is thought to have been grown at least 5000 years ago in Egypt and on Crete for its highly valuable oil. The Olive flower essence has the power to restore peace to a distressed and tired mind, and give strength to an exhausted body. 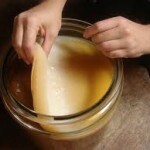 It is especially beneficial for people who have suffered from stress, trauma or illness for long periods of time. Rock Rose: Rock Rose is a small family of plants known for its beautiful shrubs, which are profusely covered by flowers at the time of blossom. Rock rose flower essence inspires courage and calmness and helps the body maintain present awareness. Star of Bethlehem: The Star of Bethlehem flower restores the body’s ability to heal itself; supports inner strength, vitality and mental clarity. 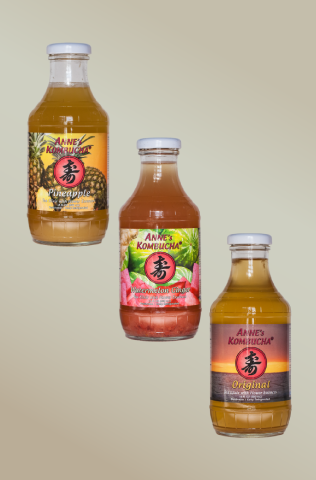 Today, these essential flower essences can be experienced in 3 new ways with Anne’s Kombucha in her 3 new Kombucha flavors: Original, Watermelon Ginger and Pineapple. 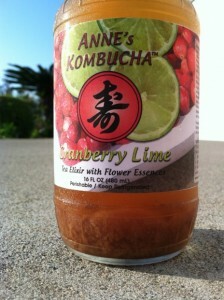 So start enjoying the benefits of these organic flower essences today with a revitalizing bottle of Anne’s Kombucha.